Star Wars director, George Lucas and the DreamWorks Animation chair, Hobson first laid eyes on one another at a business conference. 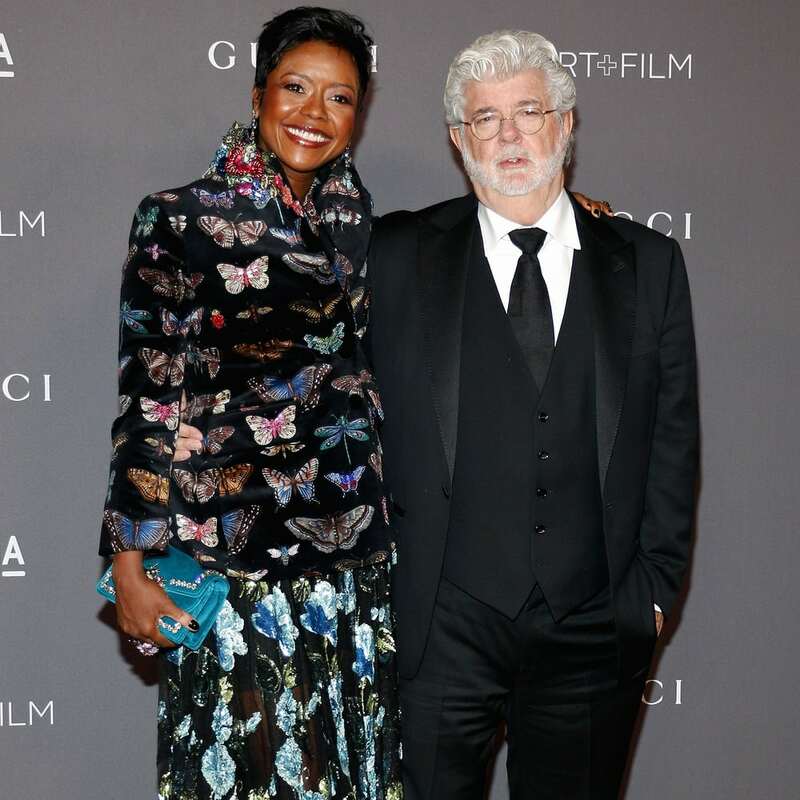 In June 2013, Hobson, who was 45, married George Lucas, the 70-year-old filmmaker. They share one daughter, Everest Hobson Lucas.